SKU: N/A. Category: Offset & Digital Printing. Tag: flyer printing nyc. Today, if you are planning to give your business a new growth and height, then it is very important that you should be able to connect with the audience. This will make your business or any organization successful. For examples, if you company launched any new product or service and your potential customers are not even aware of it…. How tragic would it be? 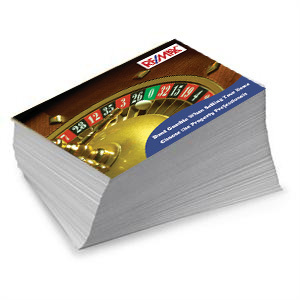 There lie a potential marketing tool like advertisement with flyers . Which is a strong medium to spread awareness among customers about the launching of any new products or services. If the printing is done in a professional manner, then it is extremely efficient for marketing and also the relation between the customer and company is well protected. 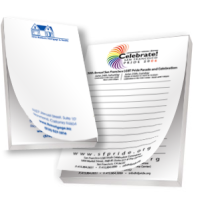 In the advertisement sector, the importance of flyer printing is huge. These days, most of the organizations prefer flyers for the advertisement of their products and services and has made it quite important in the advertisement industry. Flyers are usually used to promote the services offered by an organization or the products of the company. The fascinating aspect of flyers is the content and its designing part which is printed in such an attractive manner, that the readers are bound to get glued to them. However, this is not possible every time because the owner can’t able to select the right online printing services every time. Only good and experienced printing service providers have the ability to get the readers glued to the printed flyers like of Rebecca Printing. 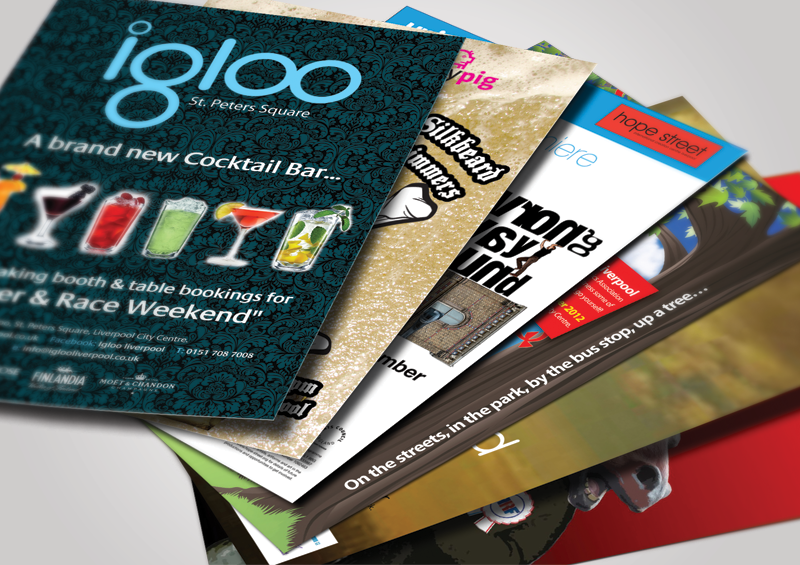 The size of the flyers include 5.5″ X 8.5″, 8.5″ X 11″, 8.5″ x 14″, and 11″ X 17″ of quality material and superior finish. To know more, feel free to call us on our helpline no: 718-713-8380 or send email at: sales@rebeccaprinting.com. We are always there to serve you.